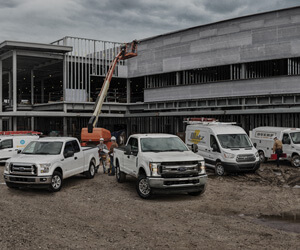 From the moment you set foot on our lot to second you drive off, our team at Zeigler Ford of Plainwell is here to make sure you have a superior experience. Whether you’re here to buy a new vehicle or take out a new car lease, we can take care of that. Need your vehicle serviced? Say no more. Looking for a specific automotive part for your vehicle? We’ve got that covered too. Your satisfaction is our priority. Feel free to browse our website for great offers on new, Certified Pre-Owned and used vehicles. If you need further assistance, give us a call or stop by our Kalamazoo car dealership today. We look forward to helping you with all of your automotive needs. Zeigler Ford of Plainwell proudly serves customers from Kalamazoo, Portage, and Grand Rapids, MI areas. 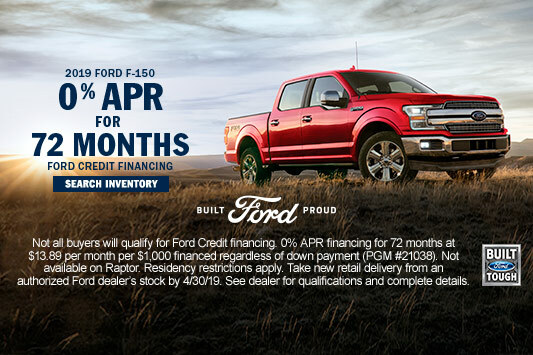 There is no better place to shop for a new Ford vehicle than your preferred Ford Dealer of Kalamazoo and Michigan: Zeigler Ford of Plainwell. With over 200 new vehicles to choose from, we are sure to find the right vehicle for you. We have an extensive selection of cars, trucks, and SUVs all easily found by simply browsing the inventory on our website. Take a look at our new vehicle specials online and get in touch with our sales team, stop by today and let us help get you driving in a new vehicle. Zeigler Ford of Plainwell offers a large selection of used vehicles and Certified Pre-Owned vehicles. Being a part of the Zeigler Automotive Group allows us to give you a wide range of used vehicles at a great price. Browse our online used car inventory for the perfect vehicle, and when you’re ready, fill out our easy online form for a customer service representative to get in touch. We also offer the Zeigler Gold Standard on Certified Pre-Owned vehicles. All of Zeigler’s Gold Standard Certified Pre-Owned vehicles are handpicked for their quality and go through a rigorous 110-point vehicle inspection. 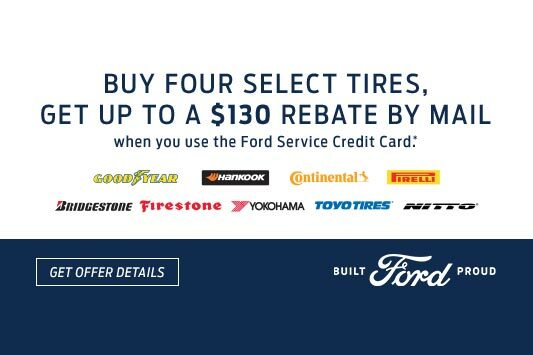 They all come with a 6-month/6,000-mile "Gold Standard Warranty," our 3-day/150-mile Zeigler Money Back Guarantee, 24-hour roadside assistance, and rental reimbursement during the warranty term. We also offer exclusive used car deals on our website. Browse online to view our daily used car specials today. Let Zeigler Ford of Plainwell help you take the stress out of financing your vehicle. Our trained finance team is here to make sure you get the best possible rates on your new or used vehicle purchase. Our team works with drivers from all over the Kalamazoo, Portage, and Grand Rapids areas to make sure they get the right finance program with competitive rates to fit their budgets. You can get started filling out an easy pre-approval application. Once the online form is complete, one of our financial experts will be in contact with you to go over all of your customized financing options. If you’re worried about your credit score, don’t be. We can help customize the right finance package even if you have less than perfect credit. Why wait? Take the first step to get you into a new vehicle today. Even if you’re not in the market for a new or used vehicle and simply need an auto repair, Zeigler Ford of Plainwell still has you covered. 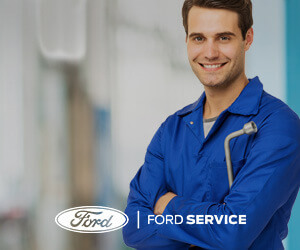 Our Ford Service Department is here to help you with any and all of your automotive service and repair needs. 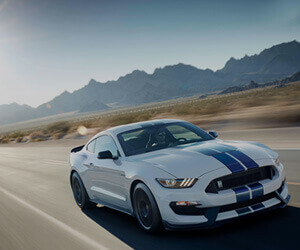 Our Ford trained service technicians stay up to date with all the latest specialized technologies and are here to handle all of your basic auto repair needs to any major repairs. Our experienced parts specialists are also here to help you locate any part you may need. If we don’t have it, we will put in an order for it and get it to you as soon as possible. Stop by today and discover a dealership experience that is designed around you. Let our knowledgeable and friendly staff members help you with any and all of your vehicle's needs. Zeigler Ford of Plainwell is your preferred Ford dealership, proudly serving drivers from all over the Kalamazoo, Portage, and Grand Rapids, MI areas.